One child misses her bed. Another misses her dark-eyed doll. A third dreams of the old days, when her pillow didn’t feel like an enemy. 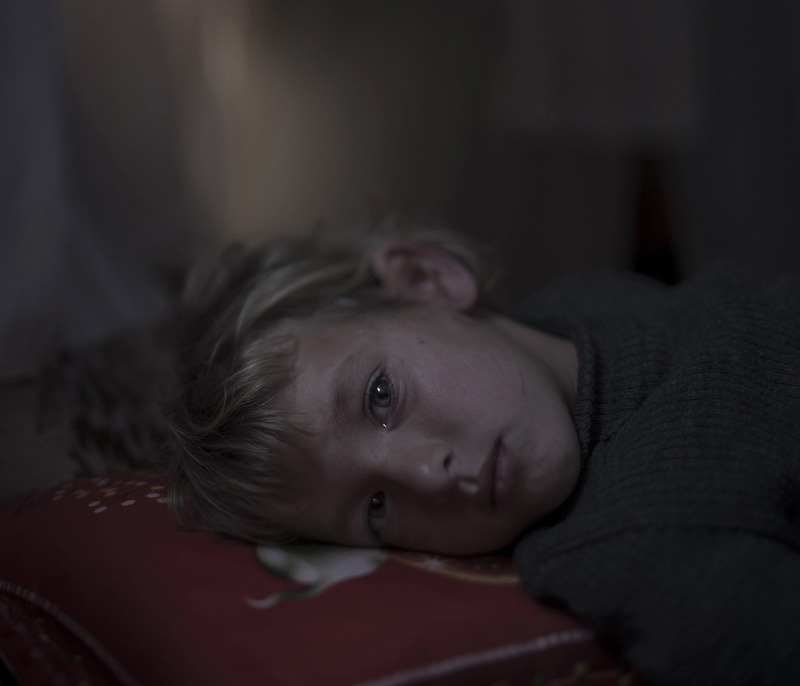 Two million children have fled Syria. Leaving behind their friends, their homes, their beds. A dozen of these children have invited us to come and see where they now sleep, now that everything they once had is gone. The journey takes us through seven refugee camps, three countries, and countless traumas.